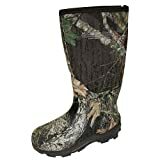 Save on Hunting at Vet Center Store. 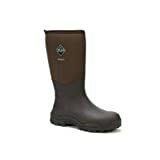 Top brands include TEAM J SALES AND MARKETING, Muck Boot, & Under Armour. Hurry! Limited time offers. Offers valid only while supplies last. 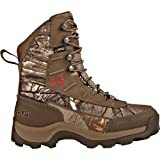 View more products in Hunting Shoes & Boots.